Happy New Year everyone!! I'm sitting here typing this on New Year's morning, the Rose Parade is on, and I'm drinking a delicious second cup of coffee. Very simple pleasures, but I've certainly learned through the years that finding a little bit of happiness in each day is essential to our wellbeing and peace of mind. This past year has brought some new things and situations into my life, all of which have been blessings and that I'm most grateful for. 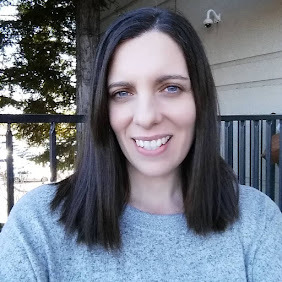 And I'm so grateful to still have this blog and the many opportunities it's brought to my daughters and myself through the years. I don't make New Year's resolutions much anymore, but if I were going to, it would be to get back to more serious blogging. 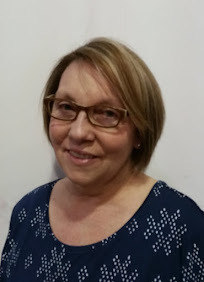 I love blogging and I want 2016 to be a great year here at Frugal Family Tree, and to be able to share more personal stories, more recipes, and new things that we discover. 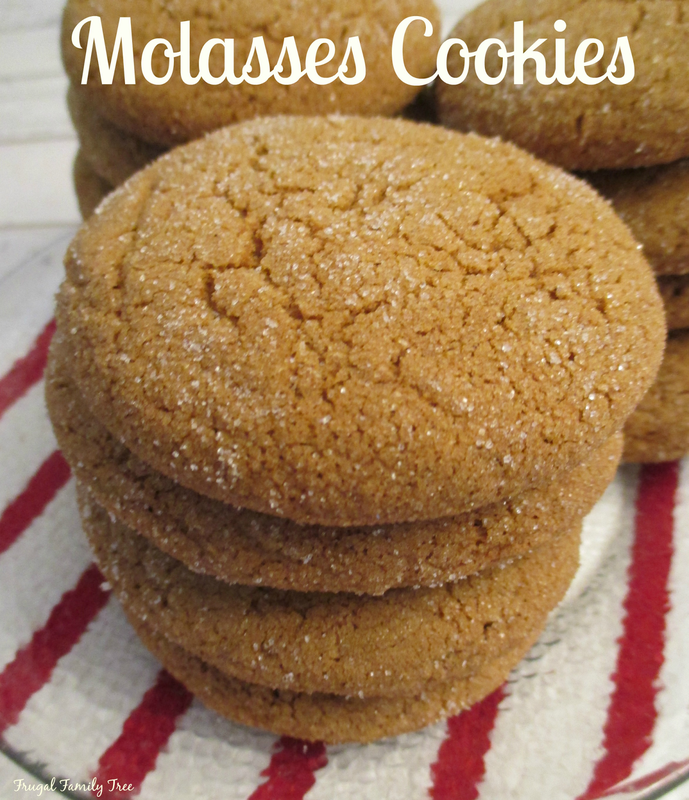 Yesterday, my granddaughter Ashley and I had the urge to bake something yummy, so we baked these easy Molasses Cookies. I'd been meaning to bake them before Christmas but just didn't get around to it. My mother used to bake molasses cookies all the time and though this isn't her recipe, it does come close to being almost as great tasting as hers. This is a simple recipe that is good to make with the kids as it involves rolling the dough into balls, and pretty much feels like playing with play dough. In a medium bowl, mix together the melted butter, 1 cup sugar, and egg on medium speed until smooth. Stir in the molasses. In a small bowl, combine the flour, baking soda, salt, cinnamon, and ginger, then add it into the molasses mixture and mix thoroughly. Roll the dough into small balls, about a tablespoon's worth, and then roll them in the extra white sugar. Place cookies on cookie sheet lined with parchment paper, about 2 inches apart and bake for 12-13 minutes or until tops are cracked. Place cookies on a wire rack and let cool completely. This recipe will make about 30 cookies. So here's to 2016, and I hope it's a happy, healthy, and loving new year for us all. And have a cookie, because it's the little things in life that add up to a happy one.